Scuba Diving will be held from 1st February to 1st October 2019 at Baina Beach, Goa. 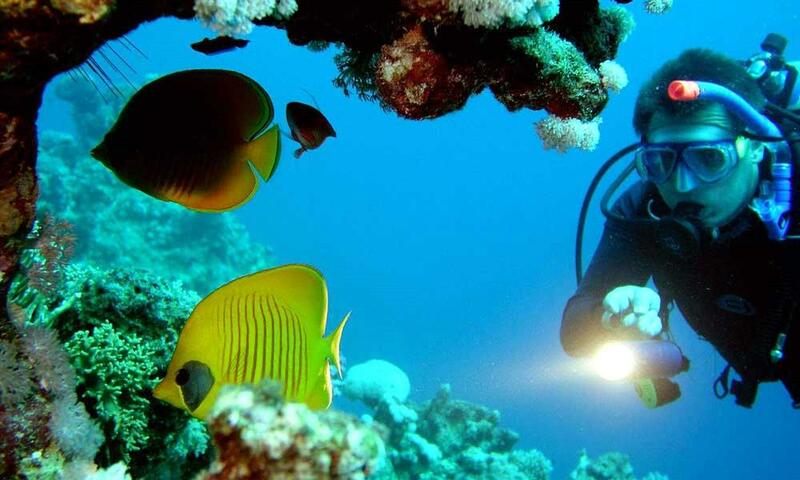 Goa is well known for Scuba Diving. Sea Water Sports offering the best Scuba Diving Packages in Goa as well as Malvan with affordable price. Sea Water Sports make Goa Trip memorable and best experiences to the underwater Scuba Diving in Goa. This event will be held from 1st February to 1st October 2019. You can share your queries at 08291917770 or at rohansws1@gmail.com.